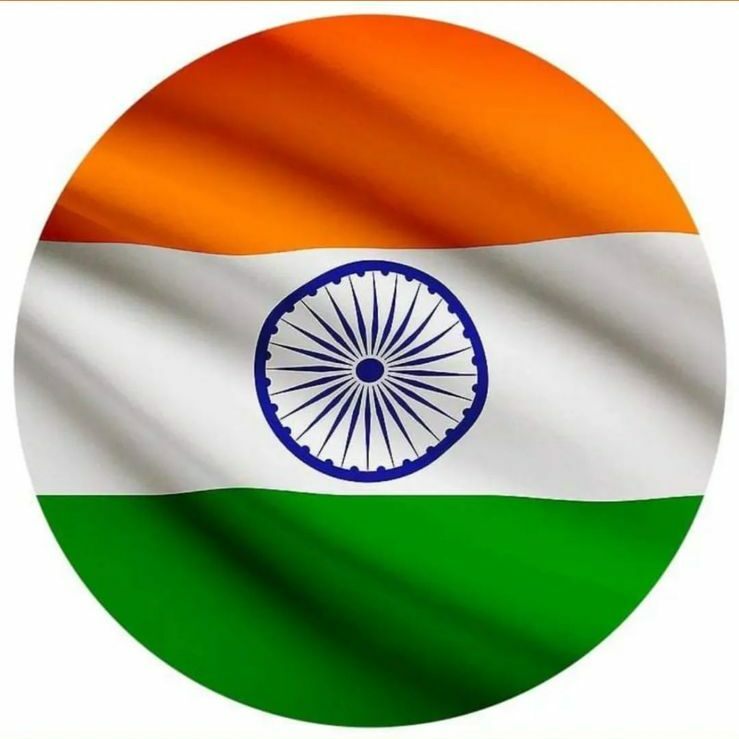 Home › Notices & Alerts - Ticker Message › The High Commission, including the Visa and Consular Wing, will remain closed on 17th April 2019 (Wednesday) on account of Mahavir Jayanti. The High Commission, including the Visa and Consular Wing, will remain closed on 17th April 2019 (Wednesday) on account of Mahavir Jayanti. The High Commission, including the Visa and Consular Wing, will remain closed on 19th April 2019 (Friday) on account of Good Friday. The High Commission, including the Visa and Consular Wing, will remain closed on 21st March 2019 (Thursday) on account of Holi. The High Commission, including the Visa and Consular Wing, will remain closed on 4th March 2019 (Monday) on account of Maha Shivaratri. The High Commission, including the Visa and Consular Wing, will remain closed on 23rd November 2018 (Friday) on account of Guru Nanak’s Birthday. The High Commission, including the Visa and Consular Wing, will remain closed on 21st November 2018 (Wednesday) on account of Milad-un-Nabi (Id-e-Milad). The High Commission, including the Visa and Consular Wing, will remain closed on 7th November 2018 (Wednesday) on account of Diwali (Deepavali). The High Commission, including the Visa and Consular Wing, will remain closed on 19th October 2018 (Friday) on account of Dussehra (Vijay Dashmi). The High Commission, including the Visa and Consular Wing, will remain closed on September 21st, 2018 (Friday) on account of Muharram. The High Commission, including the Visa and Consular Wing, will remain closed on August 14th & 15th, 2017 (Monday & Tuesday) on account of Independence day of Pakistan and India.